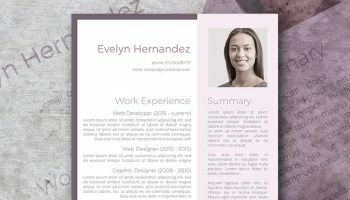 A lot of job candidates use back and shades of gray to give some uniqueness to their CV’s – thousands of them, actually. We have nothing against the color gray. It’s classy and dignified, but it is too common. 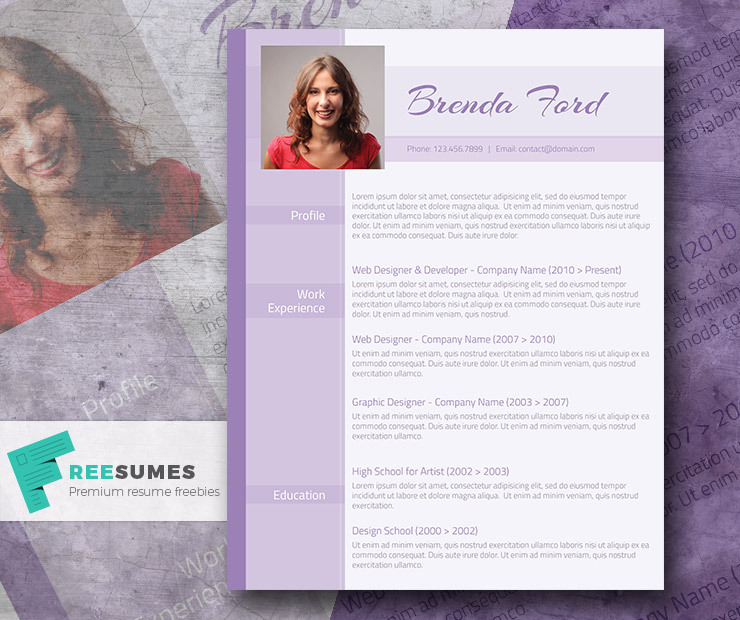 And who would ever think of using shades of purple on a CV? We would, that’s who. Purple does not have to be garish and “loud.” Many shades are both appealing and dignified. 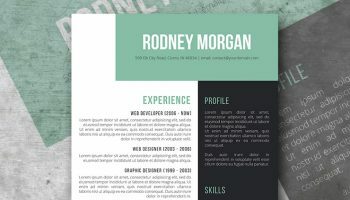 And what better way for your CV to stand out than using a color that no one else is even thinking about? We’re not saying that you should absolutely use purple. 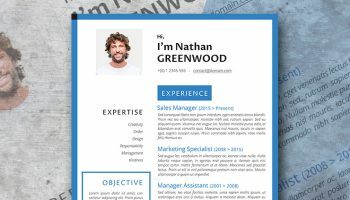 But how about downloading this free CV template and seeing the possibilities for yourself? 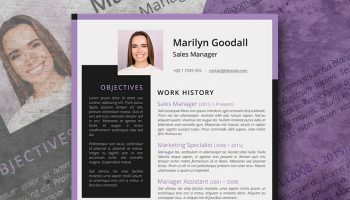 You can do so much with this template — add a personalized intro or a formal resume objective; smack an attractive profile photo and fill in all the career tidbits and achievements. 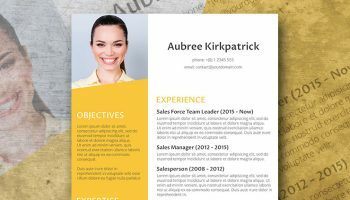 Don’t be afraid to be a vivid, memorable candidate!